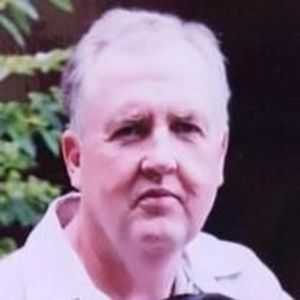 OLIN- Dennis M. Bateman, 65, went home to be with the Lord on December 25, 2017 at Gordon Hospice House surrounded by his family. Born September 23, 1952 in Patterson, New Jersey he was the son to the late James P. Boyle and Edna Castello. In addition to his parents he is preceded in death by brothers, Jim and John Bateman. He is survived by his loving wife of 18 years, Joy Bateman; children, Dennis Bateman Jr., Bonnie Czerepak and Kelly Bateman; six grandchildren and siblings, Rita Kennedy and Paul Boyle. A memorial service will be will be held on Friday, December 29, 2017 at 6 pm in the Westmoreland Chapel of Bunch-Johnson Funeral Home. The family will receive friends from 3-6 pm at the funeral home prior to the service.